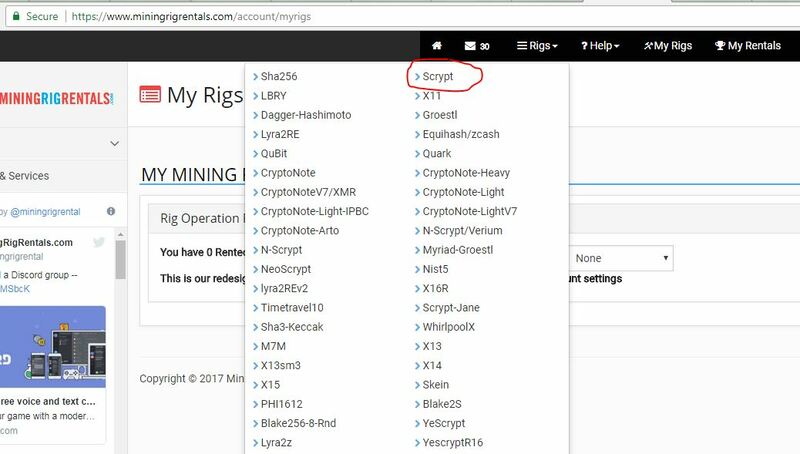 Why not rent a scrypt rig at https://www.miningrigrentals.com and try it. 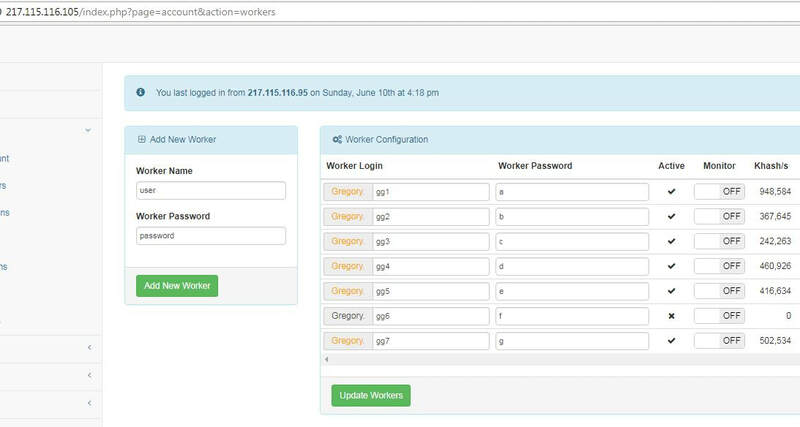 Add worker name and password. We find it is best to keep the suggested diff under 80,000 for our pools. 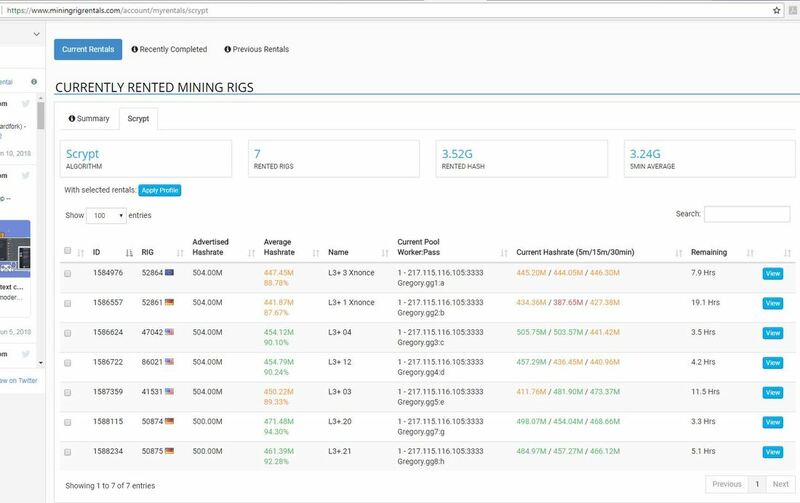 Choose a scrypt miner with a difficulty of 8192 or less. 95M to 260M is a nice speed to mine at. 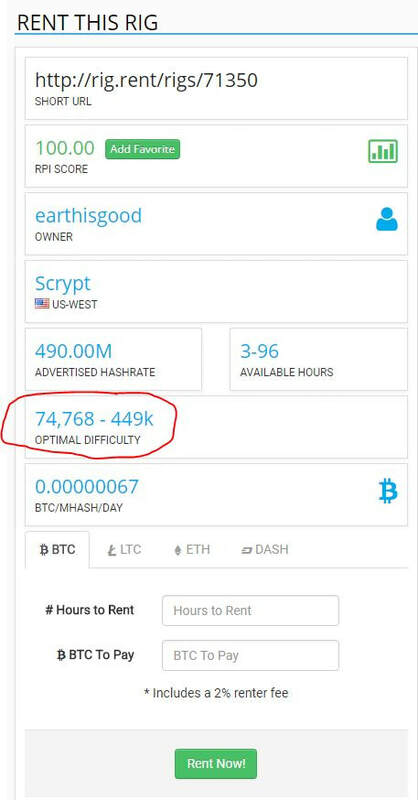 difficulty. This delays the blockchain until someone mines at 100Mhz+ for a bit. to get your qr code picture. 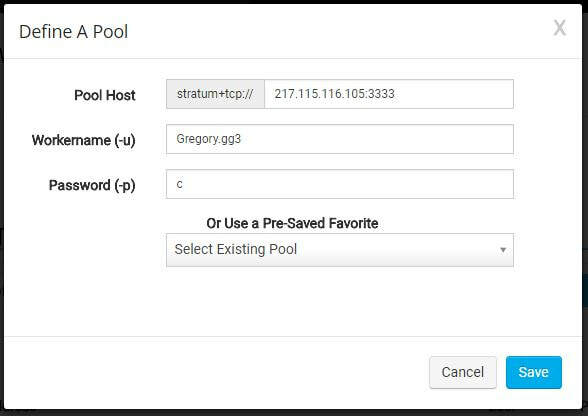 Backup up wallet.dat from C:\Users\Greg\AppData\Roaming\GCoin\ three times minimum. Go Here if the files are hidden on your computer. to 37,500 around June 2018. The three bar button on the top left is for the menu. 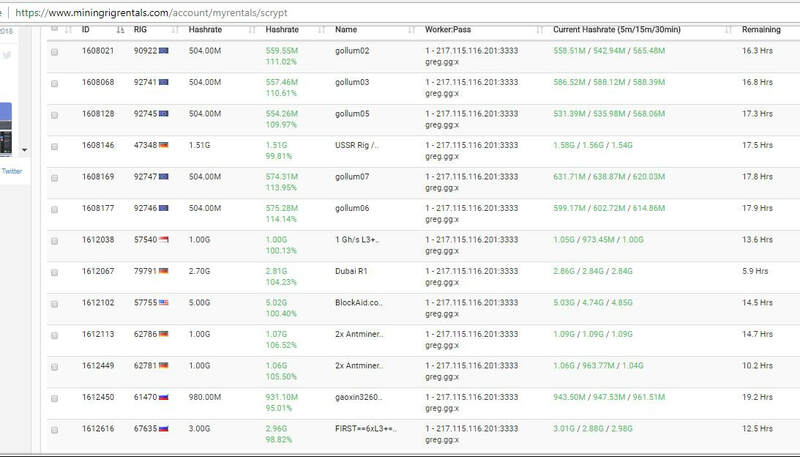 ​gCn is suitable for very small transactions as well as large transactions. 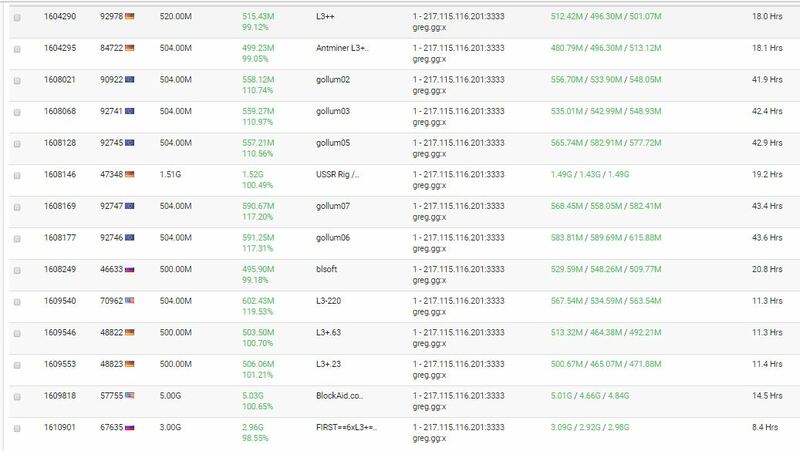 We rely on a tried and tested code (a clone of Litecoin). 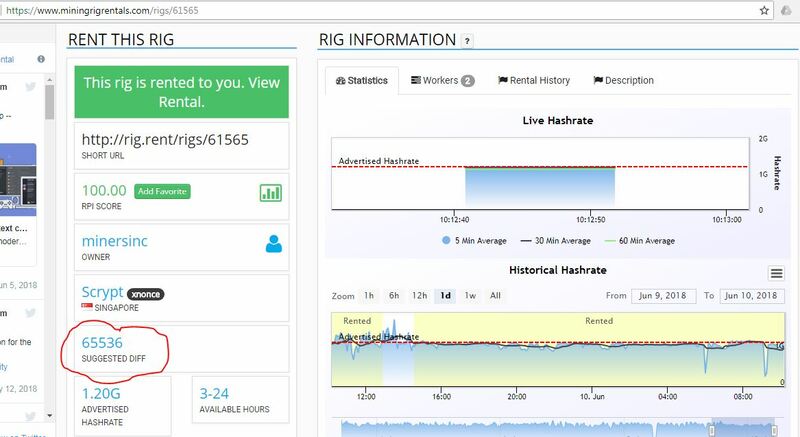 Our blockchain is over four years old. With a large amount of coin, users will avoid having to use fractions of a coin for transactions in the future. Our office is open from 9:00 to 22:00 GMT (Dublin time). gCn is located in Dublin, Ireland.